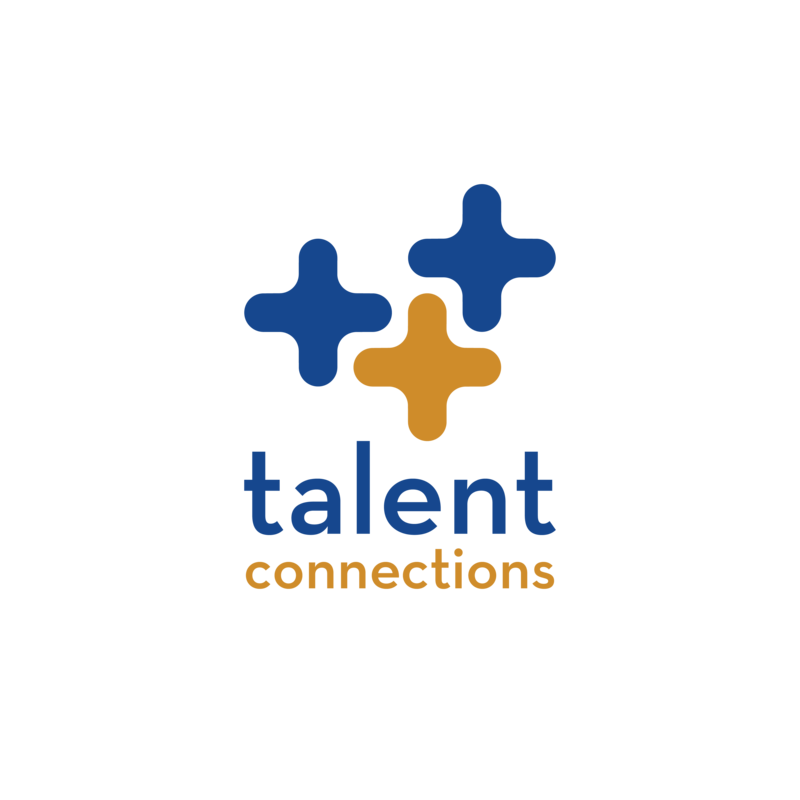 Our aim is a terrific career move for you as the perfect fit for our client and their culture. We take pride in the fact that an overwhelming number of candidates we place stay with those companies for several years—an industry coup. Whether you are pursuing a confidential search or an open search, we treat your resume with respect. We will not send it to others without your permission. 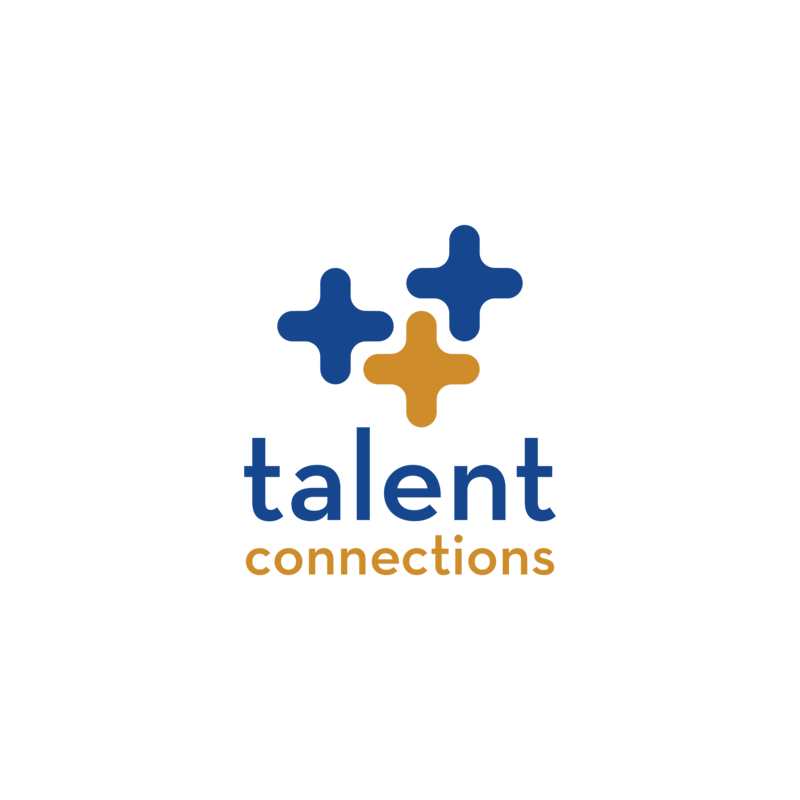 The majority of the individuals we place are experienced in Human Resources or Recruiting professions, and are located all across the country. If you have BOTH Human Resources and Recruiting experience, choose the path with which you have the most interest. The Career Spa program and curriculum have been developed by nationally recognized recruiting and career transition experts who understand the challenges faced by individuals in transition and can teach the “success practices” to be mastered for an effective job search. 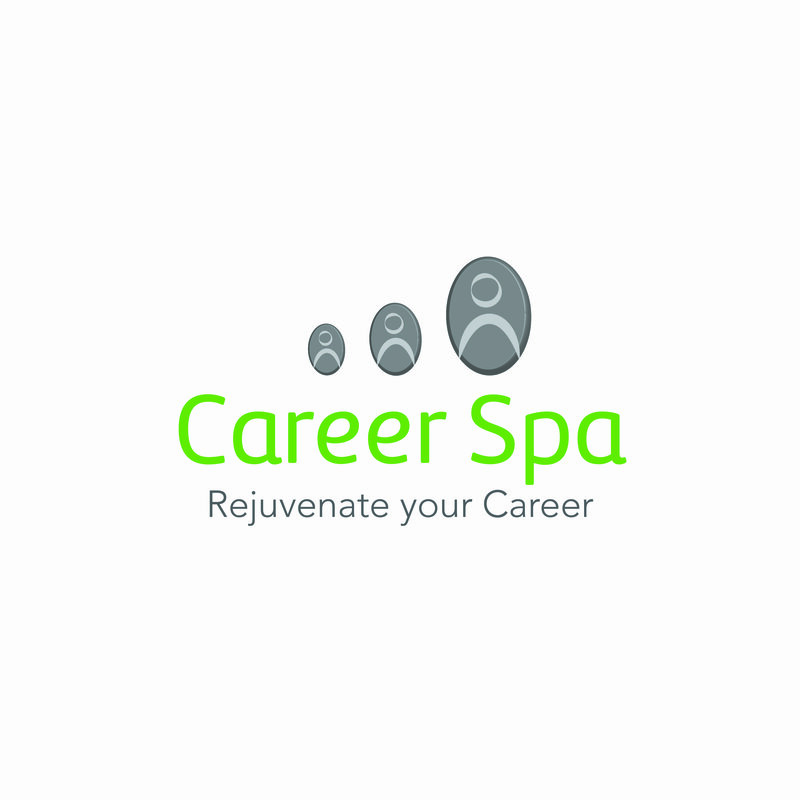 Career Spa was founded by business leaders well-known and recognized in the recruiting, career transition and coaching fields. Career Spa faculty and coaches are experts in the most effective strategies to assist professionals in finding their true path and maintaining a competitive edge in a challenging job market.